We specialize in natural stone cleaning, sealing, polishing and restoration. 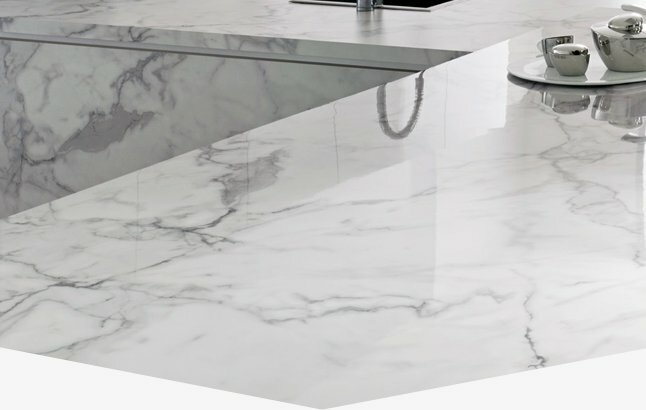 Whether it’s marble or travertine, counters or floors, showers or patios, we’ve can make your surfaces shine again. We clean, restore and repair your natural stone surfaces. If you have travertine, marble, slate or granite surfaces that have lost their luster, our surface polishing, honing, and sealing services can make them shine like new again. 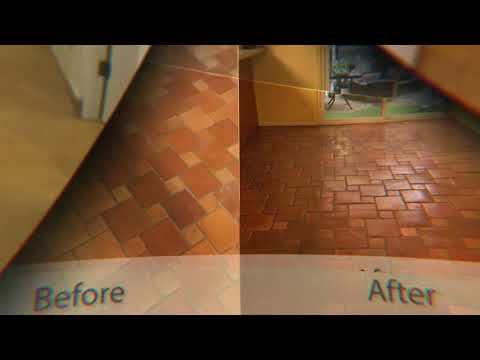 If your tile and grout are looking dirty, stained or you’re fighting mold and mildew we can help. We use BioKleen Green Cleaning chemistry and powerful high-velocity extraction tools to clean your tile and grout without harming the finish. You probably won’t be able to find out if your granite flooring or kitchen counter needs sealing by just looking at it. 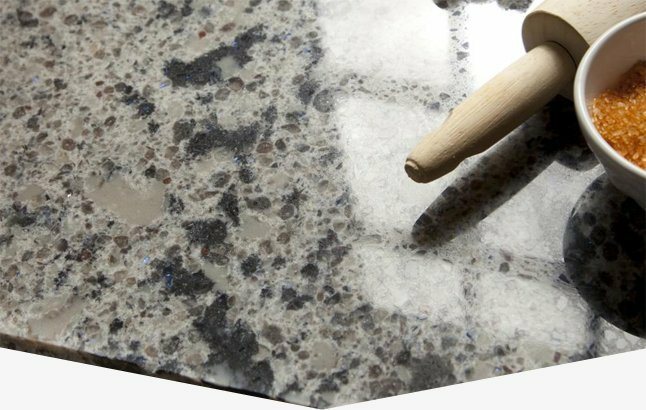 There are simple tests to determine whether your granite surfaces need some restoration and protection. 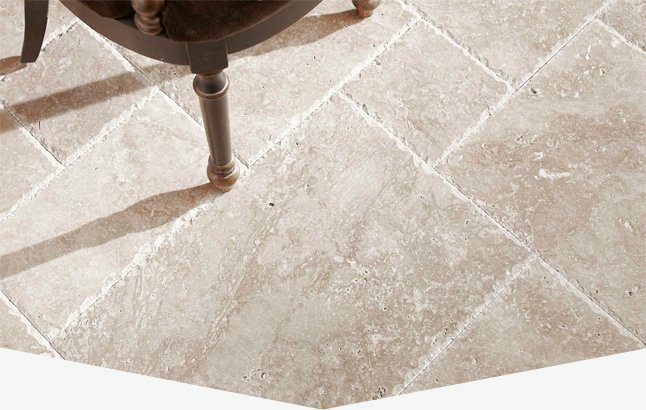 Our stone restoration experts can clean and seal your home’s porcelain tile flooring, showers, and more! 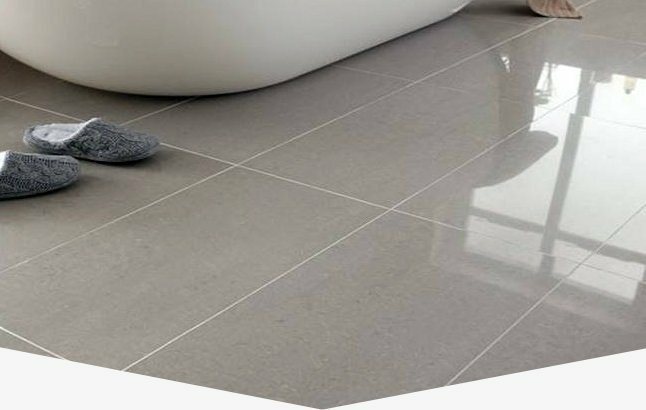 To check if your porcelain floor needs sealing, all you have to do is conduct a simple test. 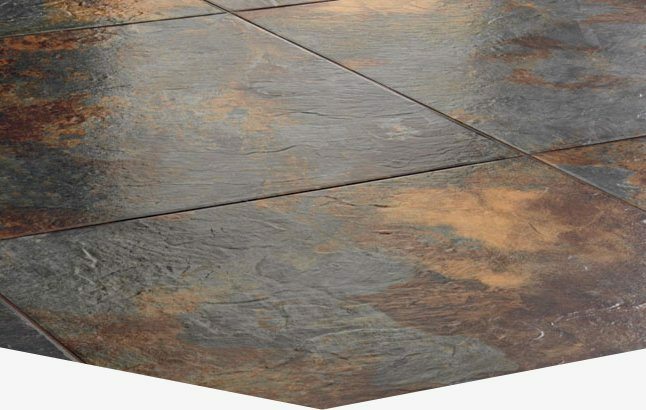 Slate flooring, if not cared for properly, can turn into a pain. See how the flagstone and slate restoration pros can improve the look and life of your home’s slate stone surfaces. Consult with the Arrowhead tile and grout cleaners at Americhem for more information. We are committed to providing excellent customer service and use the best technology to make your flooring and counters look their best. Contact us for a free and personalized estimate. I’ve had Hank out to my house on multiple occasions and done business with him for years now. During that time he has been nothing but helpful and professional when it comes to making my floors look better than they did when I first purchased my home. I would and do recommend them to all my friends and family and will continue to do so. Arizona Stone Care is one of the best in the biz. 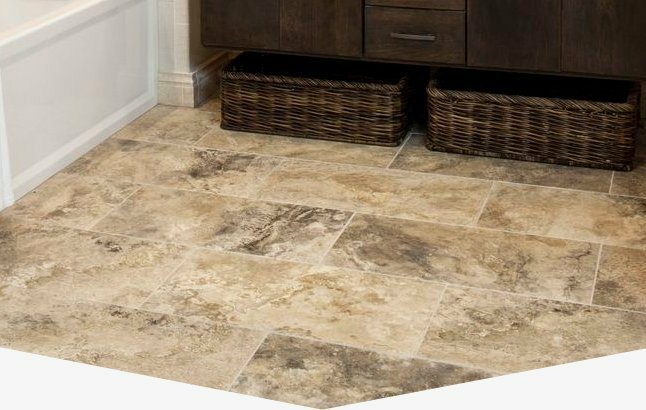 My job was a tile cleaning/restoration project on ceramic tile and I look forward to having them back out to seal my granite countertops and restore my travertine as well. We hired Americhem to clean our marble, travertine, and granite. They not only did a good job but were on time, polite, conscientious and very careful while working. Hank and his wife, the owners. were exceptionally service oriented and never failed to return a call or answer any questions. Our experience with them was very good & we wouldn’t hesitate to recommend them. Just finished a Travertine install and had Americhem finish the job of cleaning, sealing and shining the floor. They demonstrated the different sheens available on my floor and I made the decision as to the sheen I preferred. Hank is dependable, on time and did a great job on my stone flooring — Highly recommend Hank and his crew!